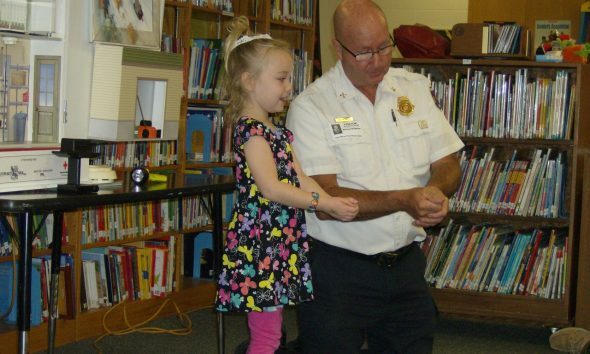 Firefighters from the Dubuque Fire Department visited the Table Mound School Kindergarten classes to share information on fire safety. View photos from the visit. Welcome to the new Table Mound Elementary School website. The entire site has been redesigned with you in mind — with new navigation to help you find what you are looking for easier and faster. It will also be a great way for us to better share with you the exciting things that are happening at Table Mound. 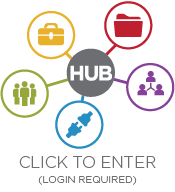 So, bookmark our site (www.tablemound.dbqschools.org) and we’ll see you soon! 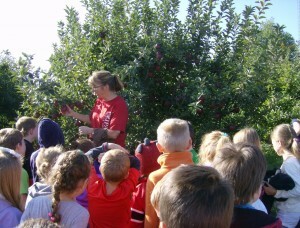 Kindergarten at the apple orchard. The Kindergarten classroom just got bigger! Students visited Czipar’s Apple Orchard and learned all about an orchard, growing and harvesting apples, and even had a tasty treat! What a great way to learn!